It is over a year since long-time James Braid Society member Adrian Dodd captivated both members and visitors with his intriguing shamanic drums and his skilful rhythmic drumming. has been a therapist for 21 years, having started with aromatherapy, sports massage and cranio sacral therapy. 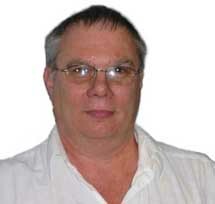 In 2002 he moved to hypnotherapy, and trained with the London College of Clinical Hypnosis.